Foodies, Unite. 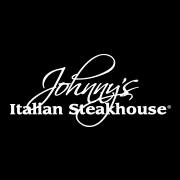 Join Executive Chef Shawn Wamsley and Johnny's Italian Steakhouse for an evening of instruction, learning, participation and pure fun. If you haven't experienced one of the Master Classes at Johnny's, it's a must. 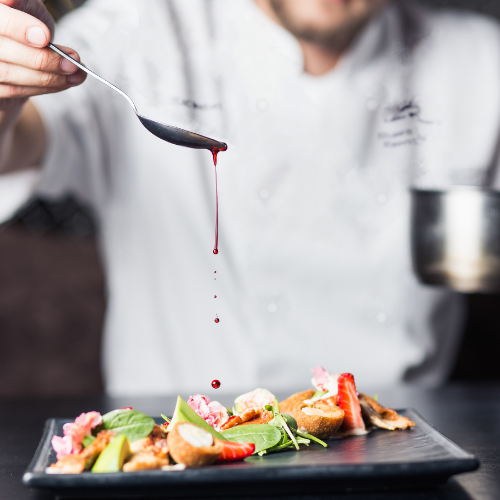 Each class includes tutorial, hands-on instruction, themed class food & two glasses of wine per person ~ chosen from a procured list to match the Master Class subject. Seating limited. All skill levels welcome.